Fraud Lawyers Sydney – Fraud offences require the representation of a fraud lawyer who knows the law inside and out. George Sten & Co have been practising for over 50 years, and take you through the court process in a timely and responsible manner. Our criminal lawyers understand the stress you are under when facing fraud charges. Our aim at all times is to achieve the best results for your case. Visit our Sydney office or call us on 9261 8640 or 0412 423 569. Fraud offences cast a wide net. Generally, fraud is acts or omissions to induce action by deceit or deliberate dishonest conduct to gain benefit, monetary or otherwise. 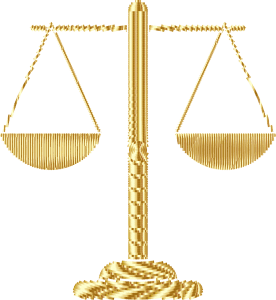 Due to the dishonest element, fraud offences involve a higher degree of culpability and have higher maximum sentences under Commonwealth and Sate laws. George Sten & Co are extensively experienced in dealing with Federal, State and local authorities, and represent both individuals and organisations accused of fraud. No case is too hard or too challenging. Call our criminal lawyers at George Sten & Co on 9261 8640 or 0412 423 569.